Eaves is dealing with the same type of muscle weakness issues that plagued him last season, Eric Stephens of The Athletic reports. 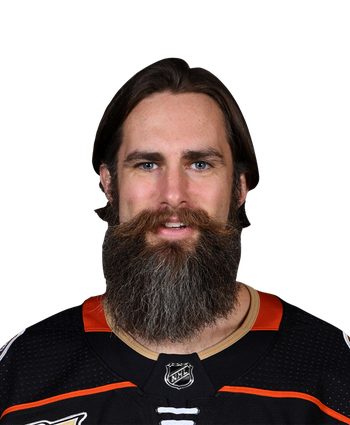 This news could perpetuate the notion that Eaves may retire after being afflicted with a laundry list of injuries over the last two seasons. 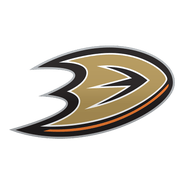 The Alberta native was assigned to AHL San Diego on Feb. 20 but reportedly hasn't played in a while. Eaves has played in just seven NHL games this season, with his last game action taking place Feb. 4.